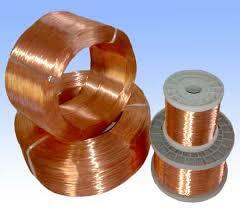 Himal Wires (P) Ltd was established in 1982 in Parwanipur, Parsa. 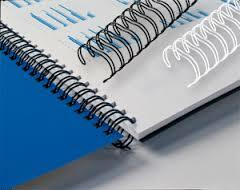 It was setup to complement Himal Steel products. It has been a pioneer in the industry. Himal Wires (P) Ltd is capable of manufacturing a wide range of wire products such as galvanized wires, barbed wires, binding wires, deformed wires, and annealed wires, all essential for the country’s infrastructure building industries. 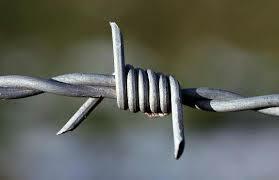 It has got sharped edges made with the help of strings. 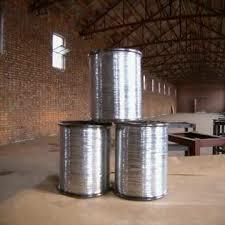 Annealed Wire is made of carbon steel wire, used for weaving, baling in general.